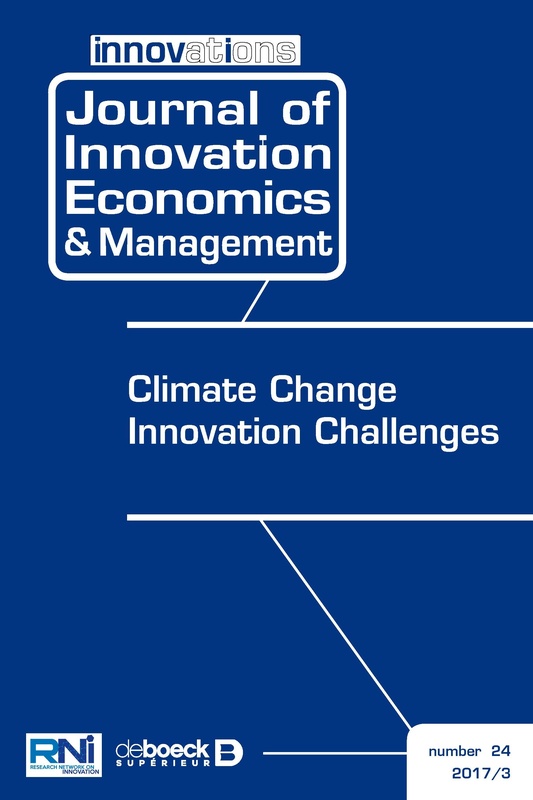 Innovation is, indeed, at the heart of our ability to cope with climate change in many sectors such as energy, transport, construction, insurance, health, water or agriculture. 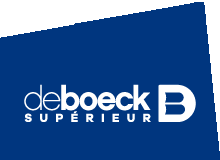 But what are the characteristics, the conditions and the expected impacts of these innovations, which can be technological, organizational or social? How are they effectively taken into account in international, national or local policies? Is climate change just one argument for promoting ecological innovation, or even for greenwashing? Would the climate challenge rather lead to new radical and original forms of innovation, supported by new communities of scientists, entrepreneurs and citizens? 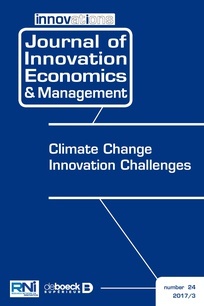 This issue of Innovations, Journal of Innovation Economics and Management brings together eight articles which contribute to a better understanding of the links between innovation, climate change and innovation policies.